Today Is Tom Thumb Day! Today is Tom Thumb Day! What? Tom Thumb Day. General Tom Thumb. Yep. 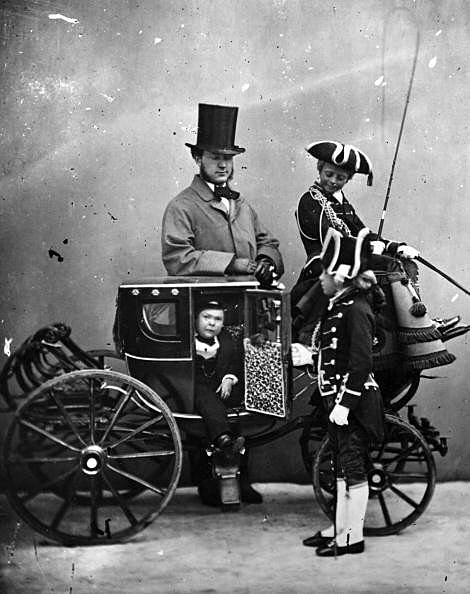 Check it out: General Tom Thumb was the stage name of Charles Sherwood Stratton (January 4, 1838 – July 15, 1883), a dwarf who achieved great fame under circus pioneer P.T. Barnum.